We don't just perform foundation repairs – we wrote the book on them. Established in 1936, American Leveling Company is a third-generation, family-owned business with a long history of quality work and satisfied customers. Since the beginning, we've been dedicated to quality repairs and reliable service. Don't hire the other guys to cut corners. Go with a name you know and a system you can trust to fix your foundation – the first time. Devoted to continuing and improving our legacy. In 1986, we assisted in developing a state-of-the-art “Apparatus for Raising and Supporting a Building,” which was patented in 1987 by our own Robert R. Shaw (US Patent No. 4,673,315). Since then, we’ve become one of central Oklahoma’s largest foundation-repair companies while still maintaining our local roots. We are dedicated both to providing a strong, reliable system for repairing residential and commercial foundations, and delivering complete customer satisfaction. In fact, we are so confident in the Ram Jack® products that we are one of the few companies that offers a true, nonprorated, transferable lifetime warranty. 1. Driving Head - The Ram Jack® driving head delivers rapid power to long sections of piling for a faster installation and a stronger pile. 2. Hydraulic Rams - They have over 70,000 lbs. of driving force available to deliver to the Ram Jack® pile column. 3. Bracket - The Ram Jack® bracket has been tested in excess of 100,000 lbs. of force. 4. Guide Sleeve - The extended guide sleeve loads the piling vertically and rifles the piling as it advances to load-bearing strata. 5. Steel Pier - The Ram Jack® steel pile material has been tested and specifically selected for its unusually high quality to resist bending and buckling. Tensile tests average 150,000 lbs. 6. Pile Connector - The 10-inch pile connector is composed of a smaller diameter section of the same high-quality tubing and is crimped into one end of each pile section. The connector is a slip joint into the next pile system. 7. Expansion Ring - This ring expands the soil away from the piling to reduce friction during the driving process for maximum penetration through unstable soil. 8. Soil Plug - Creates a solid base for the lead pile section to bear on firm strata. Doug became associated with American Leveling Company in 1986 in the production department. He served as a field supervisor until 1994 at which time he became production/sales manager. In 1999, he was promoted to vice president and CEO/CFO/COO of the corporation, a position he still holds today. Along with his other positions, Doug is the head of American Leveling Company’s commercial sales department and is the corporate liaison for local architects and engineers. Doug is an avid sports enthusiast. He has a variety of interests including golf, OU athletic events and Thunder basketball. He also enjoys spending time with his wife, Diane, his daughter and son-in-law, Heather and Neal, and his grandson, Emit. Heather joined American Leveling Company in 2011 as a data entry specialist. She currently holds the position of marketing director and administrative assistant. Heather recently earned a degree in science nursing. Heather loves to spend time with her husband, family and friends. She enjoys baking, OU athletics and Thunder basketball in her free time. Jerry began his tenure in 1985 as a foundation technician. In 1990, he was promoted to crew supervisor. Jerry currently serves in American Leveling Company’s senior sales department as a foundation repair and basement specialist. Jerry’s interests include spending time with his three children and grandchildren, fishing, hunting and going to the lake. Chuck has been with American Leveling Company for more than 13 years. He began his career here as a sales representative and is now part of our senior sales department. Chuck is currently one of our top foundation-repair specialists. In Chuck’s free time, he enjoys spending time with his wife, Terri, and four children. Chuck is a diehard fan of the Chicago Cubs, University of Oklahoma and Oklahoma City Thunder. Veronica joined American Leveling Company in 1990 as a secretary/receptionist. In 1992, she was promoted to office manager because of her excellent customer rapport. At this time, she is the office administrator and project coordinator. Veronica received her certification as a legal secretary in 1989 from South Oklahoma City Community College. While attending there, she also took courses in accounting and small-business management. Veronica’s interests include hiking, white water rafting, tennis, catering, flower arranging and volunteer work. She also enjoys the company of her husband, Greg. Cindy has been with American Leveling Company for over a decade. She started in 2002 working as a receptionist. Cindy currently serves as the senior data entry specialist and inspection coordinator. Cindy enjoys spending time with her two children as well as boating, rafting and socializing with family and friends. Wendy has been with American leveling company since 1999 as a receptionist, and is currently working part time. 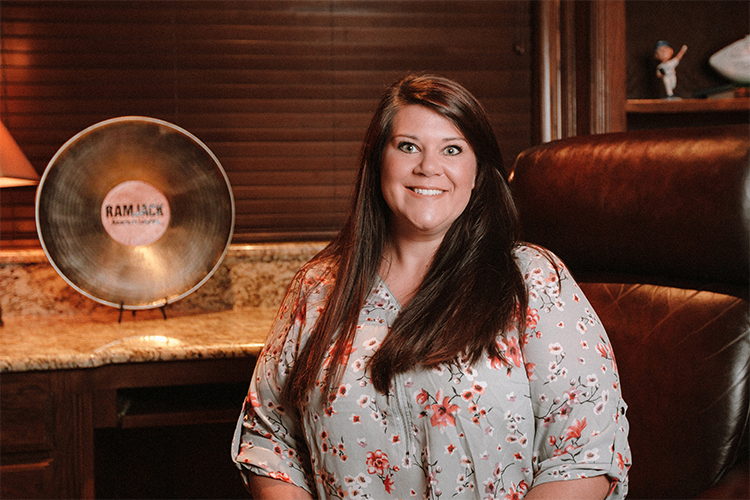 Wendy enjoys spending time with her husband Cole and their two young children she also enjoys church activities lounging in the pool playing board games and cooking for her family. 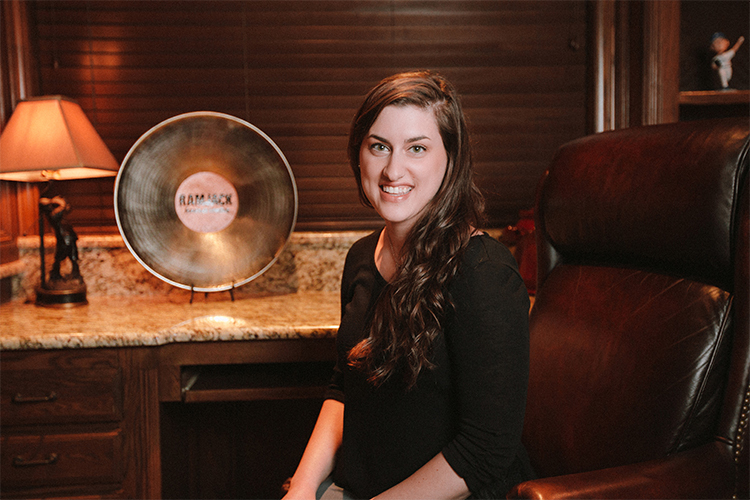 Erica started working at American Leveling Company as a receptionist in 2015. She is currently an administrative assistant to Veronica Hudson. Some of her interests include serving at her local church, photography, and traveling the world with her husband.